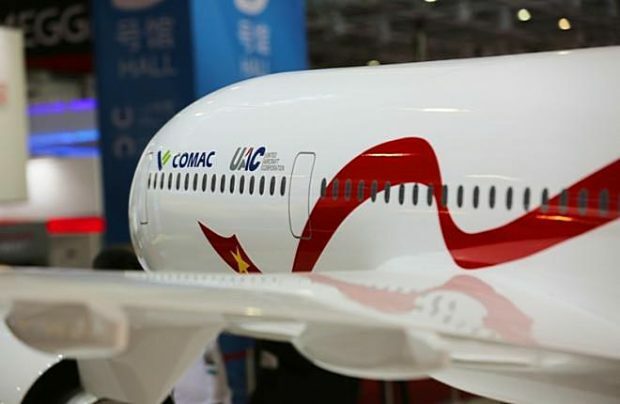 The China-Russia Commercial Aircraft International Corporation (CRAIC), which is jointly owned by United Aircraft Corporation (UAC) of Russia and Commercial Aircraft Corporation of China (COMAC), has identified a short-list of potential landing gear suppliers and has issued a request for proposal (RFP) to them for the advanced joint Sino-Russian wide-body, long-range aircraft, programme dubbed CR929. A statement from the Russian partner says the RFPs, which have been sent to producers in Russia, China and Europe, outline the specifications both for the design and for the financial requirements, as well as for after-sales support, quality and supply chain management guarantees. The pool of those potential suppliers which have received the RFP was defined after a request for information (RFI) was issued. Although the aircraft manufacturer has not disclosed the names of the potential suppliers, it is expecting to receive their responses by late November 2018, in accordance with the CR929 Master Plan, at which point a joint team of Russian and Chinese experts will begin a detailed analysis and a comprehensive assessment of each supplier’s proposals to identify the winner. “The landing gear of the passenger aircraft, along with the power plant and the airframe, is one of the most important systems. The landing gear is subject to a high level of safety requirements, both for normal operations and in abnormal conditions. The components of this system have a long and complex cycle of development, manufacturing and testing,” explains Maxim Litvinov, the Russian side’s chief designer of the CR929 programme. CRAIC has also been active in its search for suppliers of other aircraft systems for the CR929. It has already received proposals from seven engine manufacturers for the aircraft’s powerplants. The supplier line-up is scheduled to be complete before the end of 2019. The general layout of the CR929, including the aircraft’s principal geometry –its wingspan and shape, fuselage dimensions and the location of engines, as well as its landing gear and doors, was approved in June 2018. The aircraft is designed to offer slightly more capacity than the current Airbus A330-300 wide-body and its re-engined derivative the A330-900. This may be considered as an indication of the programme’s primary focus on the Chinese market, as the A330-300 is currently the most popular wide-body model with Chinese operators.